We hired Ingel and Alfonso for our nine year old daughter's birthday party. 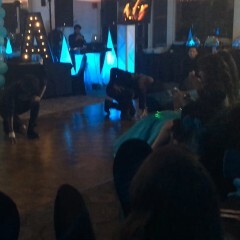 They did a breakdancing performance and then taught the kids some moves. The kids loved it! They were cheering the whole time! 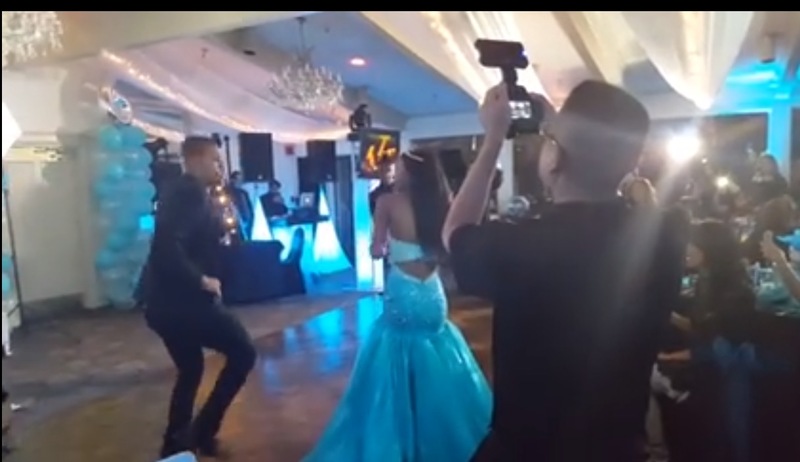 Ingel's and Alfonso's dance moves were astounding! We are thankful that they made our daughters' birthday so fun and exciting! So fun to work with them! LA Entertainment was awesome. Went above and beyond what we were expecting - would gladly work with them again! The break dancers were great. They showed up on time. They did some dazzling tricks. The socialized and helped to get people dancing. professional, entertaining, and go with flow crew!!!! very easy to work with, great communication, on time, entertaining and a great surprise to any party! Fabulous! We receive Just what we asked for and more. The performance was amazing. Each dancer brought a unique element and style. It was just wonderful. I was very please and thankful I chose LA Entertainment. Saul and other performers were amazing. Love a company that overdelivers. So much fun! Everybody loved the dancers, although my favorite part of the show was getting the guests up to dance. 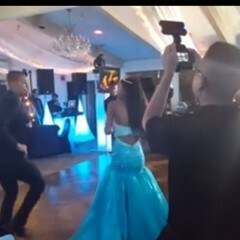 Dancers were on time, easy to reach with questions before the party date. LA Entertainment was easy to work with. Communication was great and they were always able to answer my questions right away. We had them perform at a school event and they were great. The students and school administrator were very pleased. Looking forward to working with them again! Our group consists of being professional, punctual, organized and charismatic. 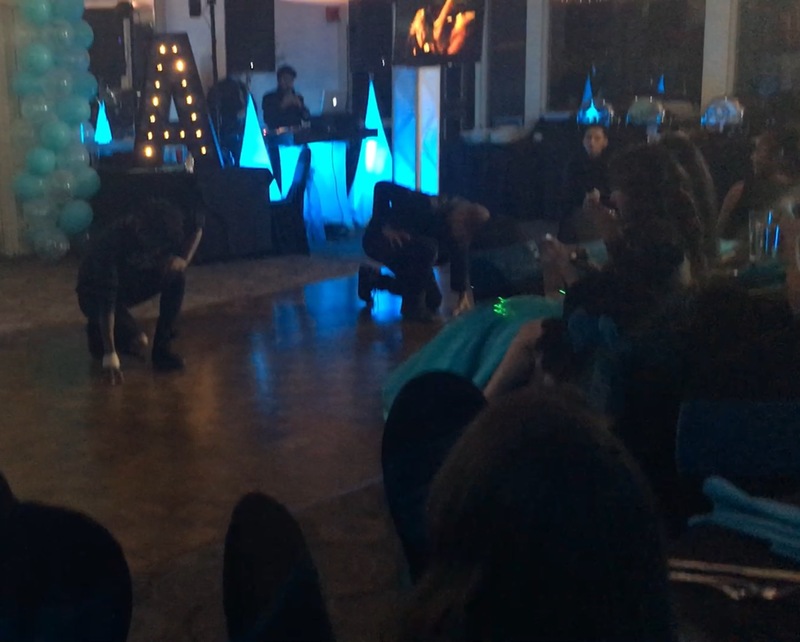 If hiring Bboys and Bgirls (breakdancers), we would need a smooth dance floor to showcase our moves and also a good sound system.